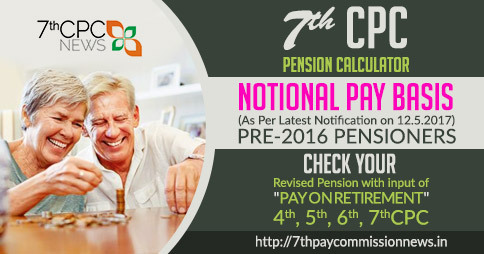 One Rank One Pension Scheme implemented from 1.7.2014 to all Pre-1.7.2014 Pensioners. 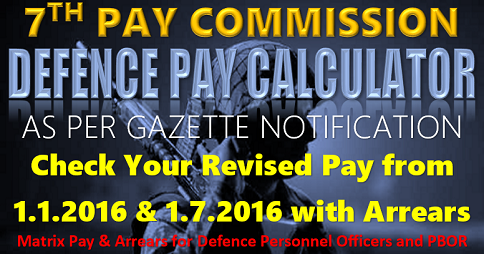 Department of Ex-Servicemen Welfare issued orders on 3rd February, 2016 regarding the implementation of OROP along with 101 Ready Reckoner tables indicating rates of pension/family pension for each rank and each category. 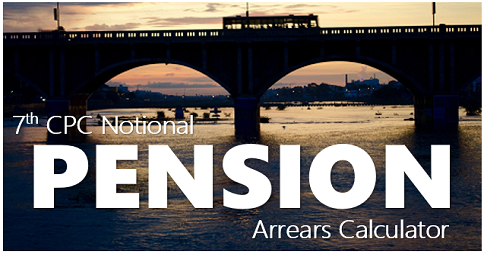 Arrears on account of revision of pension from 1.7.2014 till date of its implementation to be paid bb four equal half yearly installments. basic + da =100+113.631579=213.631579 if basic pay = 100.
hence arrears for 19 months = [basic pay diff + da] = Q x 19 x 213.631579 / 100 = Q x 40.59. 1.Applicable to all pre-1/7/2014 retirees. 3. It is a direct executive order from MOD to PDAs(Banks) for payment without waiting for Draupadi’s circular of PCDA(pensions) . 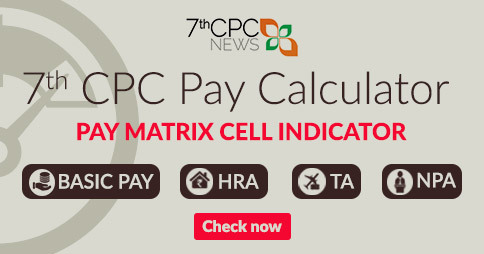 Means ,payment will be effected before 28 Feb 2016 (being the last pension/salary payment month in this fiscal year). 4. Family pensioners , gallantary award winners and special pension category will get their arrears in one instalment and hopefully with Feb pension. 5.Arrears for others would be in 4 Equal , six monthly instalments (could be in Feb , Aug this year and Feb 2017 and Aug 2017). More specific details after detailed analyses. 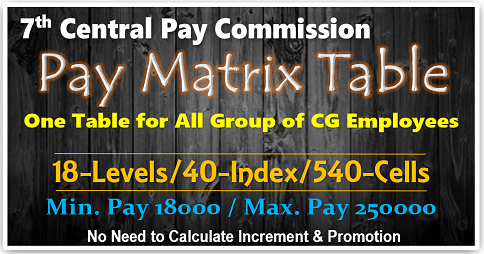 Note : multiply with 40.58 , the difference of OROP table amount with what is your current basic . This will be paid in 4 equal half yearly installments. For family pensioners, in one installment. This the simple way of calculation. Sir, I Hoshiar Singh EX INDIAN Navy NO. 144730H Retired on completion of 28 Yrs of service on 30 Jun 2008. I would like to know that on completion of JCO as more than 12 yrs in the same rank . 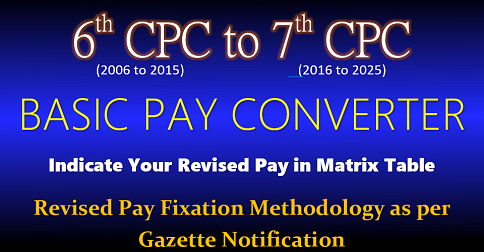 why government is not allowing to paid me MACP benefits as per 6th pay commission recommendation or vth CPC commendation which ever is suitable. It is pertinent to mention that MACP benefits is a part of pay grade considered by Cabinet and implemented in all defence forces. Date of Promotion to JCO 02 Feb 1996 and Retired 30 Jun 2008 in the same rank. Because ACP was started from 9/98 at that time you got first promotion on 2/96 (within 12 years) and MACP was started from 1/9/2008 within this period you have already retired. Your 2nd MACP on completion of 20th year from 1/9/2008 only because the scheme stats on 9/2008 since you have completed 28 years but you are not in service on 1/9/2008. My father is retired from DSC crops on 30 SEP 1977. after 28yesrs of service.he is passway in 2007. My mother get pension old scale.she have no PPO number.how she get OPOR pension. Qualifying service of 30, 31, 32 years of reasonable and reckonable service for JCOs must be counted for fixation of pension in OROP and 7th CPC. One JCO served for more than 28 years of service and pension being considered upto 28 years of service is 100% annomalies. 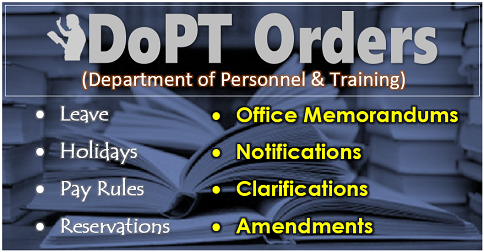 When for officers it is considered as qualifying service of 29, 30, 31, 32 years then why not for PBOR ? Hence Revision of Pension of Pre-2006 Pensions – delinking of revised pension from qualifying service of 33 years should be changed. I request Govt to look into the case and re-fix pension accordingly. My grand father was retired from army 28 years ago.He was subaidar (jC-33862) in eme.He served the country for 28 years and 24 days.i would like to know about the details of OROP.i couldn’t get a clear idea from VOICE OF PENTIONERS about this. Hoping that you will provide me the necessary information.